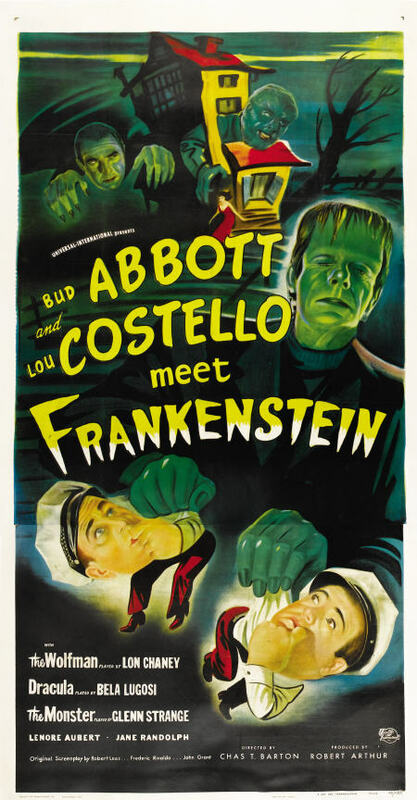 Well, we’re a little over halfway through October and you’re probably starting to plan your Halloween night watch list. If my selections so far haven’t given you the willies, I wanted to call out some special frights from the past that I just can’t let go unnoticed. 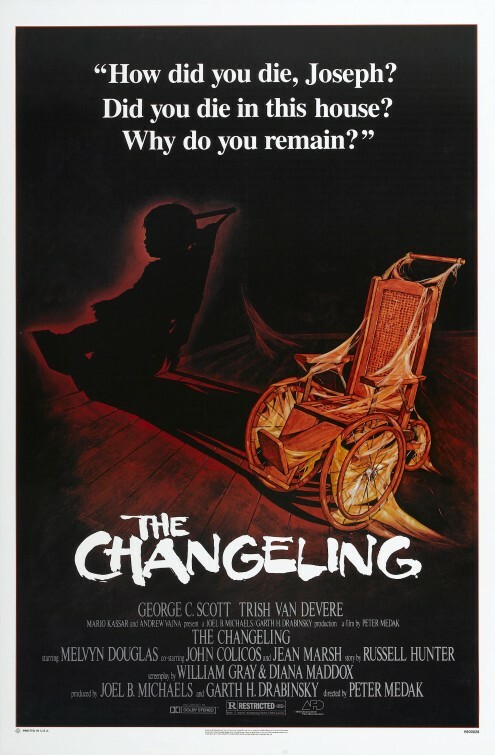 The Changeling (1980) – A man staying at a secluded historical mansion finds himself being haunted by the presence of a spectre. One of the few films that consistently sends a shiver up my spine. It’s got great atmosphere and the kind of scares that build into a goosebump frenzy. Some pretty hair-raising frights await you. Just don’t get it confused with the unrelated Angelina Jolie/Clint Eastwood movie. 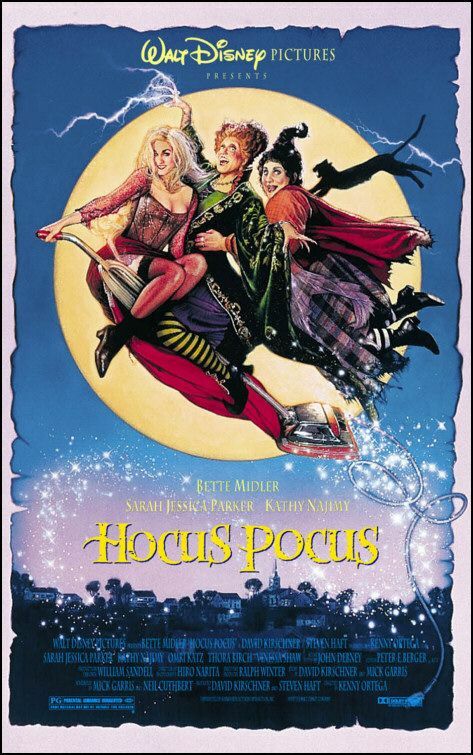 Hocus Pocus (1993) – After three centuries, three witch sisters are resurrected in Salem, Massachusetts on Halloween night, and it is up to two teenagers, a young girl, and an immortal cat to put an end to their reign of terror once and for all. Bombed when it was first released thanks to a dumb summer release date but has lived on and on and on in countless TV showings and yearly viewings from fans. Disney even brought back The Sanderson Sisters for a live Halloween show at their Disneyland theme park (I saw it…it was fantastic). The Innkeepers (2011) – During the final days at the Yankee Pedlar Inn, two employees determined to reveal the hotel’s haunted past begin to experience disturbing events as old guests check in for a stay. This is one that may take a while to dig into but once it gets started it has some neat-o moments and a fun performance from Kelly McGillis as a grumpy psychic. 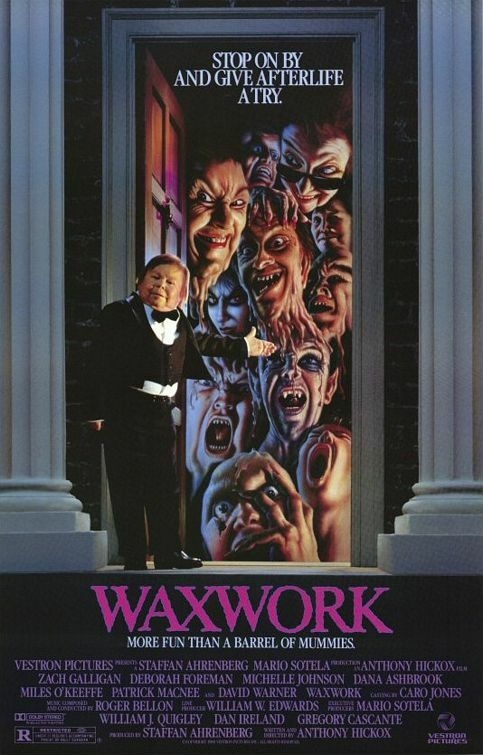 Waxwork (1988) – A wax museum owner uses his horror exhibits to unleash evil on the world. Newly released in a snazzy BluRay edition, Waxwork continues to delight all these years later and is especially a find for horror film buffs that will get a lot of the inside jokes. 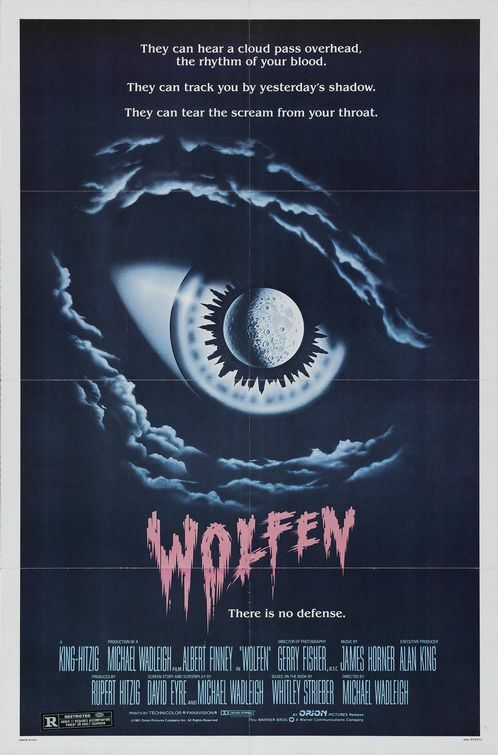 Wolfen (1981) – A New York cop investigates a series of brutal deaths that resemble animal attacks. This is a real good one from the early ’80s featuring Albert Finney as a cop looking into some pretty gruesome murders. It’s a fascinating film with a great score and some interesting twists and turns. It’s not as well known as it should be but it’s worth tracking down. See all of my past 31 Days to Scare selection from 2012 here and 2016 here.